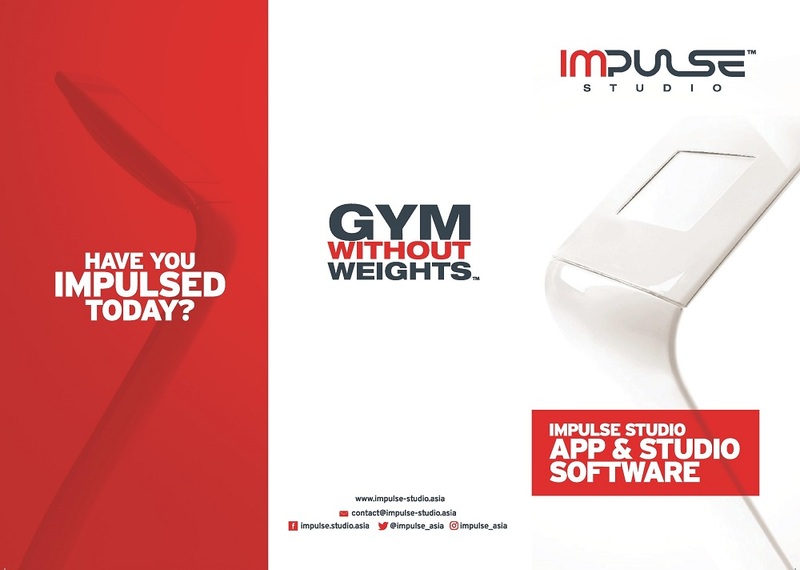 Start your own Fitness Business with the Impulse Studio™ License. 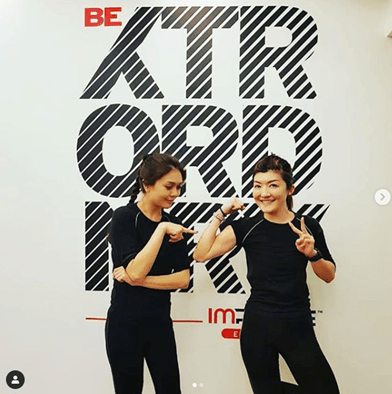 Launch Your Own Business Fitness Venture with Impulse Studio™ License, awarded as best EMS Concept worldwide and awarded by Malaysian Retail Chain Association as International Outstanding Rising Star. You are looking for a professional partner by your side to avoid initial mistakes. 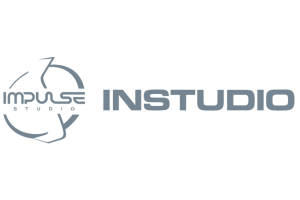 PROVEN IMPULSE STUDIO™ FORMULAS LEAD TO SUCCESS! 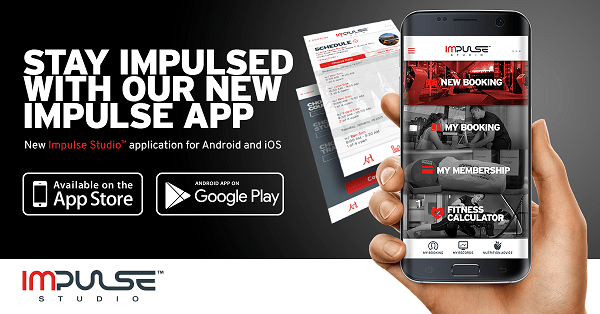 Much quicker ROI compared to classic fitness centres and other boutique gyms. 700 square feet is more than enough to open your studio. You do not have to rent a huge place with huge costs. Downsize your operational costs with our unique Impulse concepts. 60 guests. That is less than the seat-capacity of a coach. But 60 guests equals to 120 training a week. One training costs EUR 15-25 (depending on the country). It means EUR 2,500 income per week! We provide you full technical, education & marketing support as well. We developed unique software and CRM tools for a smooth operation. This why we fully support you. 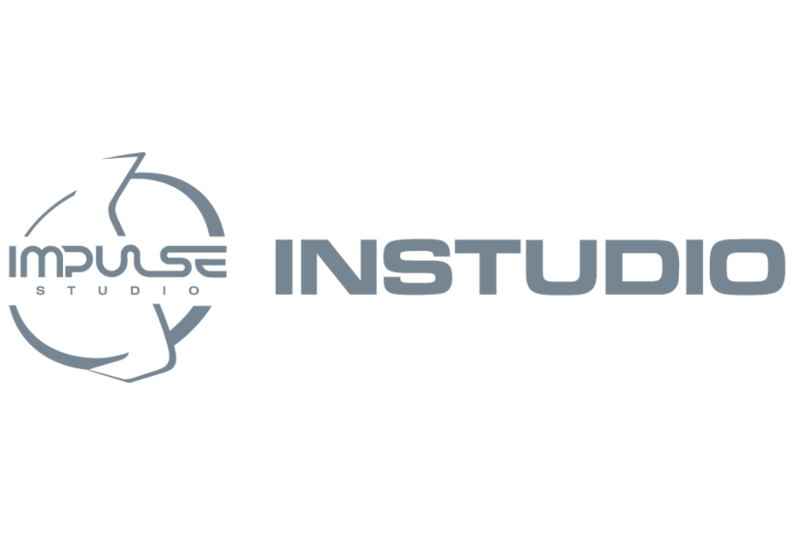 With our Impulse Studio Academy and EMS Trainer Institute you will have the best-educated, professional trainers. 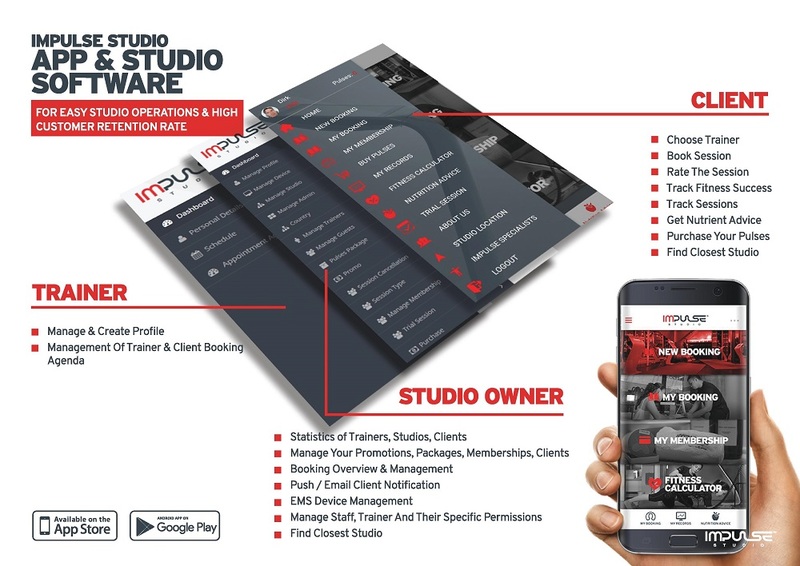 We are providing continuing education seminars and training, so your knowledge as trainer and studio owner will always be up to date. 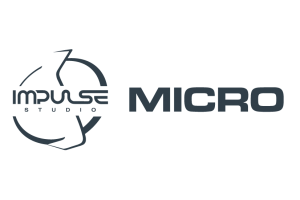 What makes us different from all the other EMS Studios? We provide high quality software and marketing tools! ...So you can totally focus on your client! 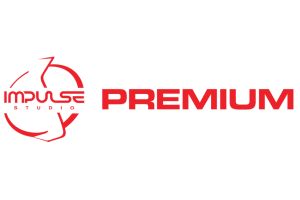 Pricing for EMS Studio and Client Management Software. 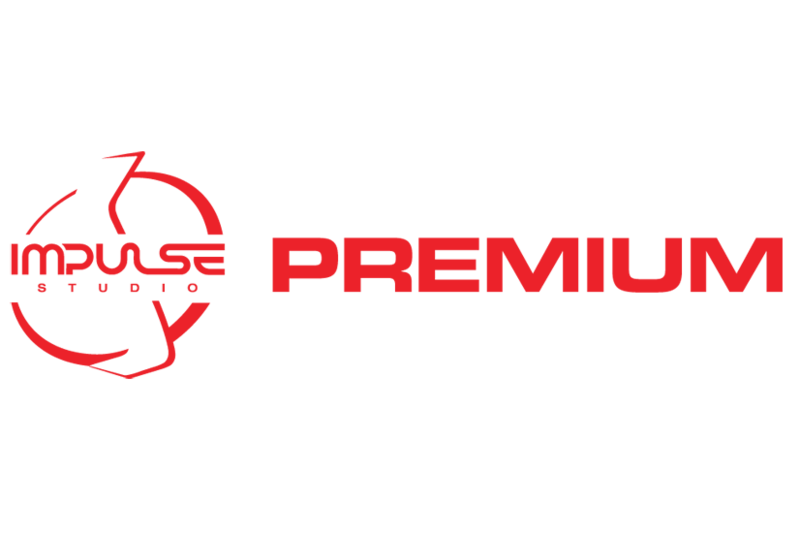 Purely developed for EMS Studios. 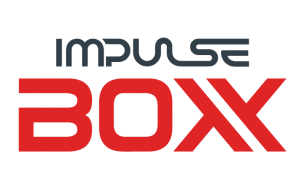 The Impulse Box consists of High Ceiling Modules, which are fully equipped and ready to go. No uncertainty on the renovation costs or lease arrangements. 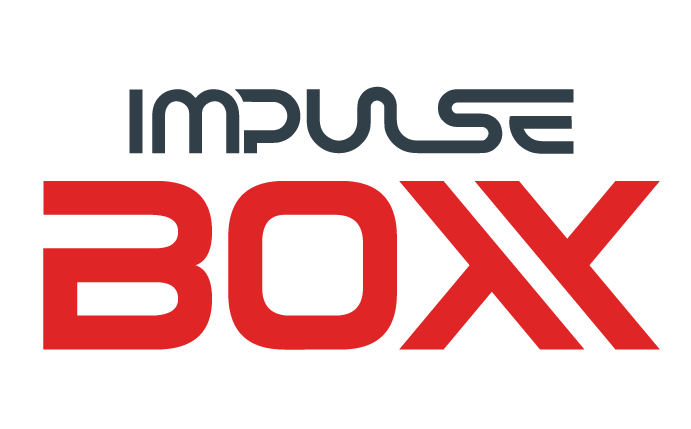 You have the most flexibility as a Impulse License owner with the Impulse Studio Box. 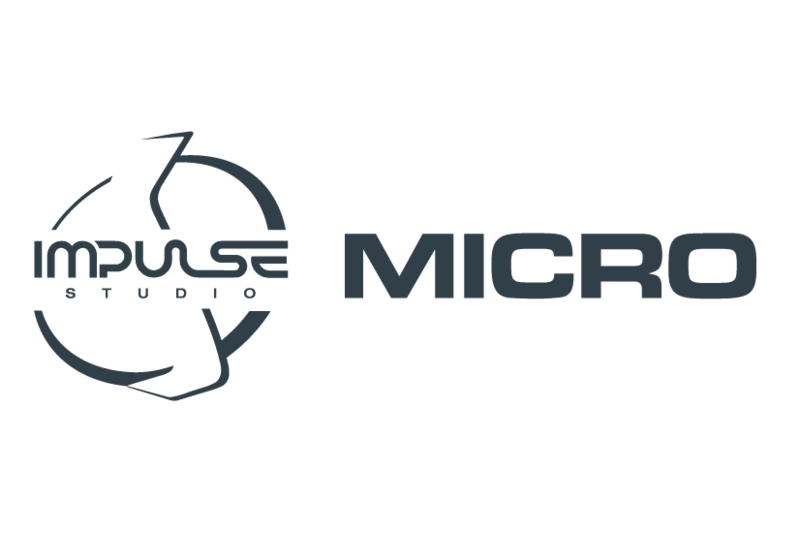 Where would you like to open an Impulse Studio?